Year : 2006 , Category : Naked bike , Type : 984 cc, oil/air cooled, 45Â° v-twin, 4-stroke , Bore x stroke (mm) : 88.9 mm x 79. 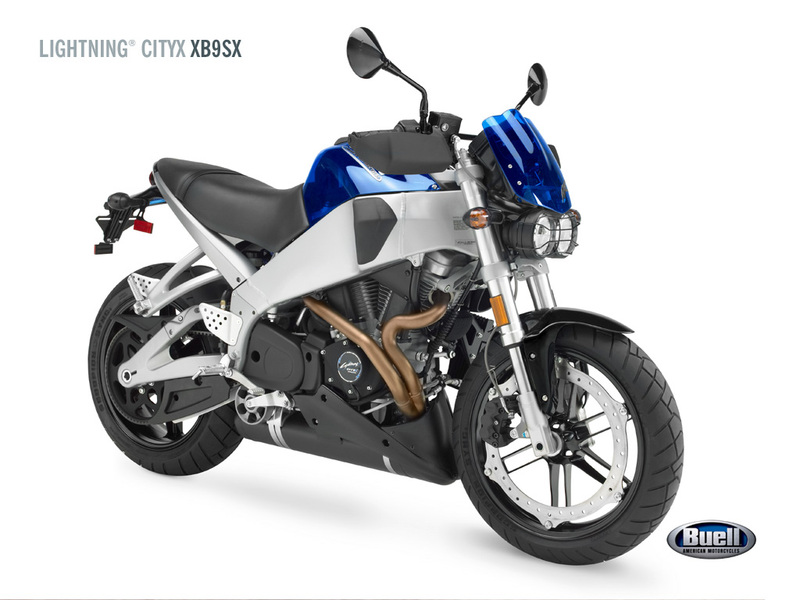 NOTE: On this page you will find ONLY Buell Lightning CityX XB9SX 2006 motorcycles specifications specifications and details. We don`t sell this product.